Five Simple Steps – The Icon Handbook by Jon Hicks is finally available for pre-order, and will likely shop on or before January 30th 2012. 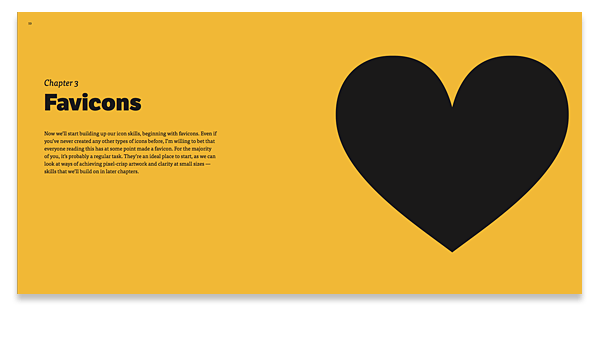 If you are keen to get fully immersed with icon design, or iconography, then ordering Five Simple Steps – The Icon Handbook would seem like a reasonable move. The paperback version costs £32 with the digital edition costing £16 and combine both formats for £38. Have you ever needed to create an icon for something and not known where to start? How do you go about crafting the right message, the tone, the line work and getting it to work in the environment it’s supposed to; be it mobile, operating system, or browser. Thankfully we now have the place to go. 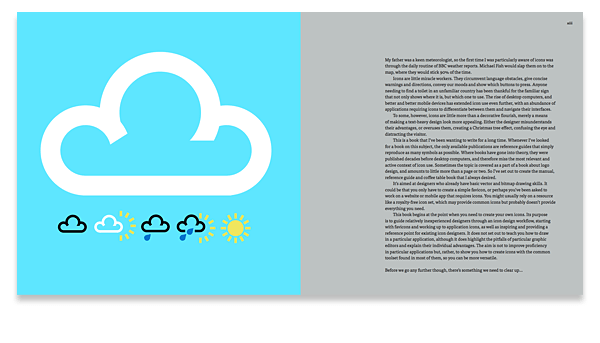 Jon Hicks’ ‘The Icon Handbook’ will become the go-to book for the modern designer; for uncovering the thought processes, the skills and the reference for designing your own icons. 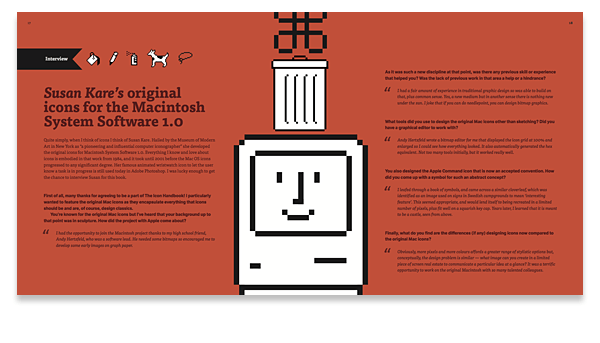 This book is aimed at designers who already have basic vector and bitmap drawing skills. It could be that you want to create a simple, unique favicon, or perhaps you’ve been asked to work on a mobile app that requires them. 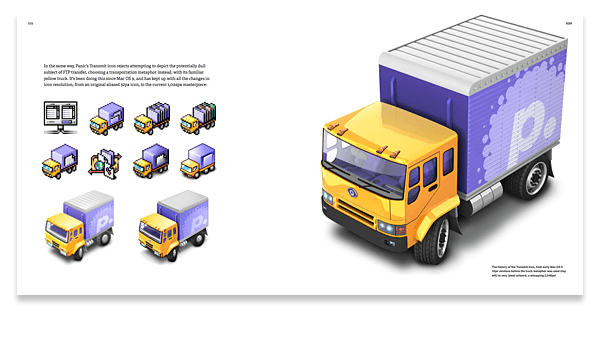 It starts at the basics and takes you right the way through to being able to create stunning iconography. Five Simple Steps – The Icon Handbook.